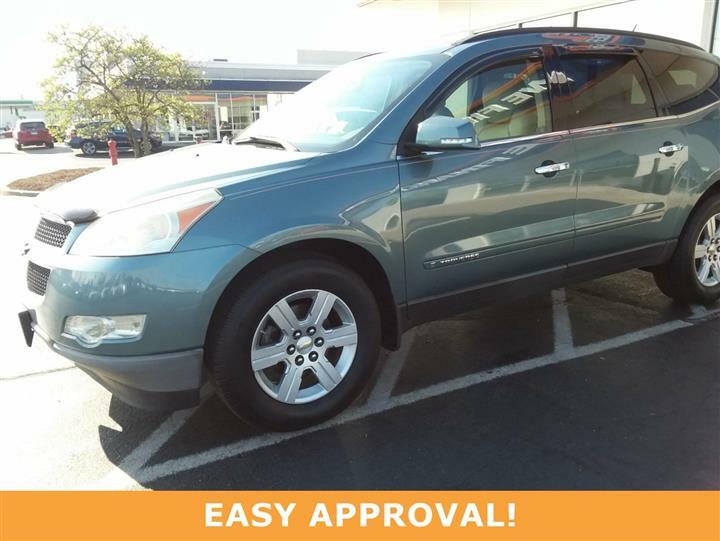 Come see this 2010 Chevrolet Equinox LS. 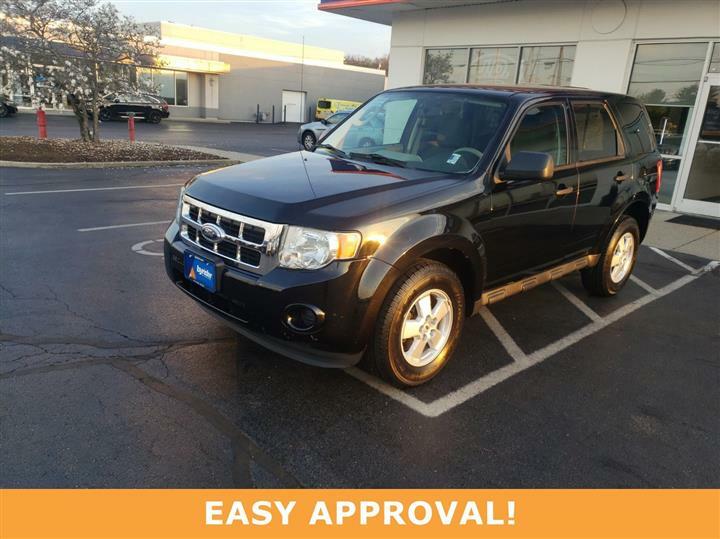 Its Automatic transmission and Gas I4 ECOTEC 2.4/146.5 engine will keep you going. This Chevrolet Equinox features the following options: WHEELS, 17" (43.2 CM) PAINTED ALUMINUM (STD), TRANSMISSION, 6-SPEED AUTOMATIC WITH OVERDRIVE (STD), TIRES, P225/65R17 ALL-SEASON, BLACKWALL (STD), SEATS, DELUXE FRONT BUCKET (STD), LS PREFERRED EQUIPMENT GROUP Includes Standard Equipment, JET BLACK/LIGHT TITANIUM, BASE CLOTH, FLOOR MATS, CARPETED FIRST AND SECOND ROW, ENGINE, 2.4L DOHC, 4-CYLINDER SIDI (SPARK IGNITION DIRECT INJECTION) with VVT (Variable Valve Timing) (182 hp [135.7 kW] @ 6700 rpm, 172 lb-ft [232.2 N-m] @ 4900 rpm) (STD), CARDINAL RED METALLIC, and AUDIO SYSTEM, AM/FM/XM STEREO WITH CD PLAYER and MP3/WMA playback capability, Graphic Interface Display (GID), Radio Data System (RDS), speed-compensated volume, auxiliary input jack and outside temperature display (STD). 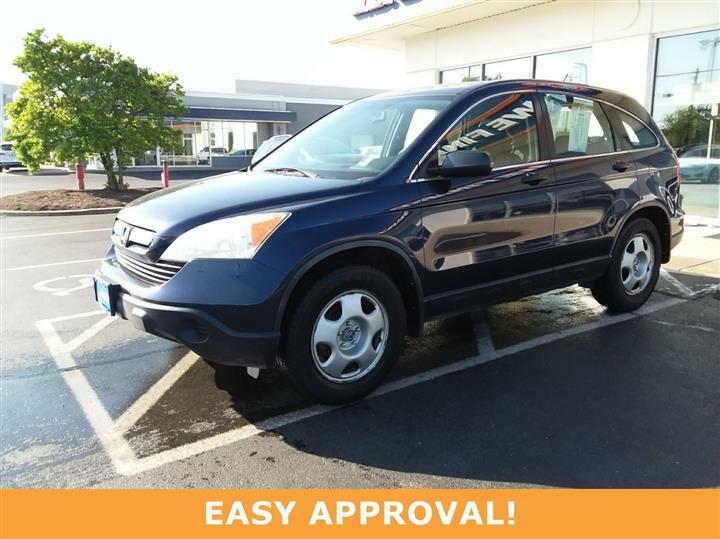 Test drive this vehicle at JD Byrider-OHC12, 5515 Dixie Hwy, Fairfield, OH 45014.